In Darkness is a London-set thriller about a blind musician who finds herself down a dark path into London’s gritty criminal underworld. A change that happens after she hears a murder committed in the apartment upstairs. I think the music / sound effects did a little too much to make this movie seem more exciting. Nevertheless, I look forward to what is hopefully a great thriller. I excited to seeing an example of just how resourceful a blind person can be. I’ve loved Deadpool’s star, Ryan Reynolds’s sense of humour and comic timing ever since his television sitcom days in Two Guys, A Girl & A Pizza Place (1998-2001). 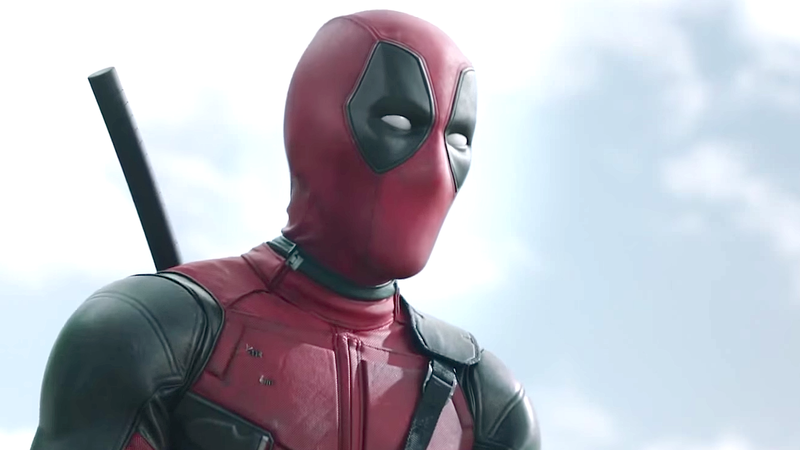 Fast forward to me watching the first Deadpool trailer in 2015 and there I was with reason to be excited. Generally speaking, my enthusiasm for the superhero genre has been decreasing steadily in recent years. In other words, for me to get excited about another new superhero franchise, it’d better be refreshingly different somehow. 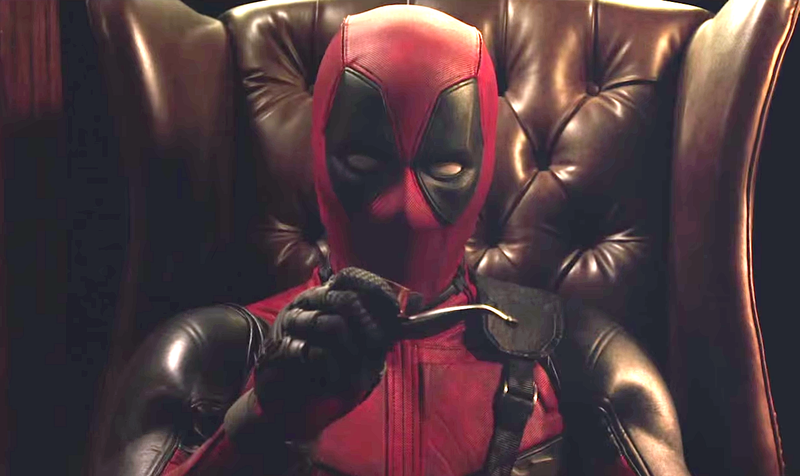 Besides the movie’s much spoken about uncensored expletives, repeated breaking of the ‘fourth wall’ and the humorous dialogue, there isn’t really much else about Deadpool that’s particularly new compared to the average superhero movie. Not to say that I didn’t have a good time, mind you, because those cool action sequences were a highlight. Overall, I found director Tim Miller’s movie adequately entertaining. One thing I did find impossible not to notice as I watched Deadpool is the general attractiveness of the cast. Especially the three main characters played by Ryan Reynolds, Morena Baccarin and Ed Skrein (Ajax). Considering the fact that Reynolds spends a good amount of the movie’s running time in prosthetics that aren’t particularly easy on the eyes, perhaps pressure was felt by the filmmakers to redress the balance. Maybe indeed. Did anyone else notice how much Ed Skein resembles a rather beefed-up version of Nicholas Hoult? Deadpool is a fun ride. Watch it for the humour, action, etc. It’s about time Ryan Reynolds caught a real break. Looks like I’ll be able to add Deadpool to my list of favourite Reynolds comedy films. So far that list consists of The Voices (2014) and sitcom Two Guys, A Girl & A Pizza Place. Directed by Tim Miller, the rest of the supporting cast includes Gina Carano, brianna Hildbrand, Ed Skrein, T.J. Miller, Morena Baccarin and Rachel Sheen to name jus a few. Based on what I’ve watched of the films star, Ryan Reynolds in terms of other works, he seems well cast as the lead. Particularly regarding his comic abilities.